Paradise POS, an innovator in point of sale software for the iOS-based Apple iPad®, announced a strategic alliance with Star Micronics today. 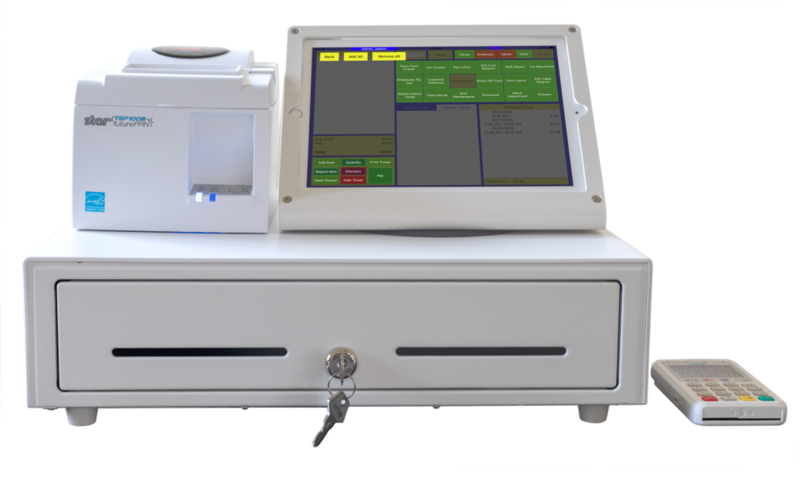 The alliance marks the streamlined integration of Paradise POS with the Star Micronic’s TSP100III thermal printer. “We are making the TSP100III our main printer. 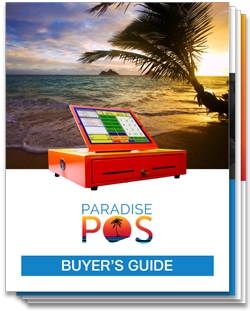 It has all the reliability restaurants and retailers need, at a great price point,” says Jesse Memmel, chief operating officer and head developer of the Paradise POS team. The TSP100III includes a special feature specifically for Apple products, making it a great companion to the Paradise POS point of sale tablet software. Star Micronics designed their thermal printer to connect through an iPads’s lightning cord. Printer communication and tablet charging is handled through the lighting/USB cable connection, removing the Apple charger from the equation, leaving one wire to do both jobs. The Paradise POS and TSP100III combination gives businesses a clean, integrated point of sale and printer solution. The TSP100III’s compact size frees up counter-space and not to mention, prints up to twice the speed of its previous model at 43 receipts per minute. The high-speed, thermal printer also includes a guillotine auto-cutter and “drop-in & print” paper loading for even the busiest of retail and restaurant environments. Additionally, users can access Star Cloud Services at no extra cost through the device to enhance their printed receipts to add graphics, like their logo, and print multiple copies of receipts. The enhanced customization and flexibility of the TSP100III makes it one of the most popular thermal printer choices on the market and a great enhancement to Paradise POS’s point of sale system.